Please Call us at (863)268-0118 or (407)460-0089 for my information about our upcoming breeding program and available Youth and Adult dogs. If we do not have anything, we will help you locate dogs from other Breeders or Rescue. 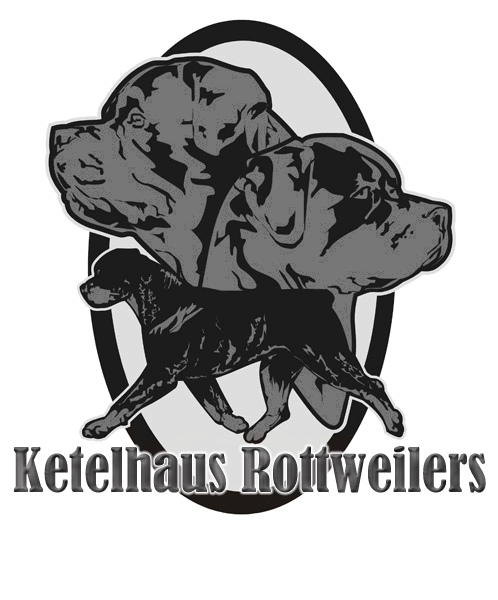 Thank you for your interest in vom Drakkenfels Rottweilers!! Nothing Available at this time. Litters are being planned for 2018. 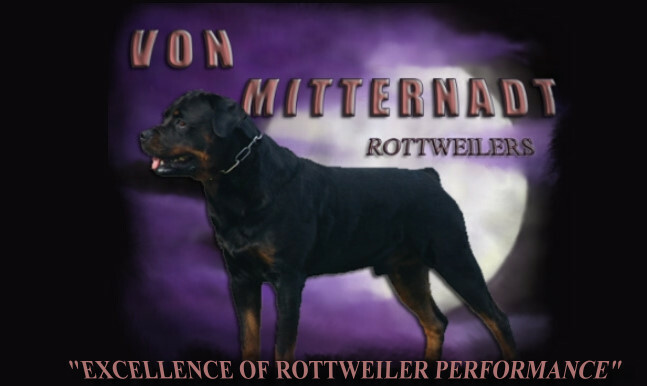 Not all homes are deemed suitable to own a Rottweiler. You must expect to do a phone interview and be prepared to answer several questions. Please refer back to our information section on this site to better understand our breed. Also spend a few moments in our Rescue area to possibly save a life or make a donation. If you have more questions please call me at (863)268-0118 or (407)460-0089 or email me at vomDrakkenfels@gmail.com I would be happy to help you make the best choices for your family. Be sure to include your email address or telephone number.